The list of the most essential software that each and every computer must have. This include all software personally recommended by me (Shashank author of Shankee.com). And in fact these are installed on my very own Personal Computer. Many of you were eager to know about my PC and the software i use, so when my PC crashed a few days ago while re-installing all essential software i made a quick list of software i always end up using again and again. This is the most important and should be installed first and foremost. I recommend using Norton Anti-virus because it is the best available and no one can compete its quality. But for free i would recommend AVG , it is the second best next to Norton. I use Windows 7 RC1 and i hate Microsoft’s Internet Explorer as it is so slow, very much susceptible to hacking and has poor customization features. I recommend Firefox if you are a heavy user, Firefox never disappoint me. If you are not good with Firefox the next browser to chose is Google chrome, its light, fast and its from Google. We always have a lot of browsers to chose from like Flock, opera etc. i wonder why most of the people are still stuck to IE. There has to be something to play all you video and audio file on your PC. I use Windows Media Player 12 that comes along with Windows 7 you may use Windows Media Player 11 as well. For videos and movies my ultimate choice is VLC media player, it plays almost all video formats. We always come across using some zip or compressed files for that i use WinRar, as it is free has a lot of features and no expiration date. I don’t use Winzip as it now ends after the trial period. I have over 15000 pictures and wallpapers on my PC and to manage these i use Picasa. It os easy to use, has simple editing option built in it, makes it easier to upload my albums to the Internet and is from Google. I have the full Microsoft Office 2007 and it is the ultimate office application software. 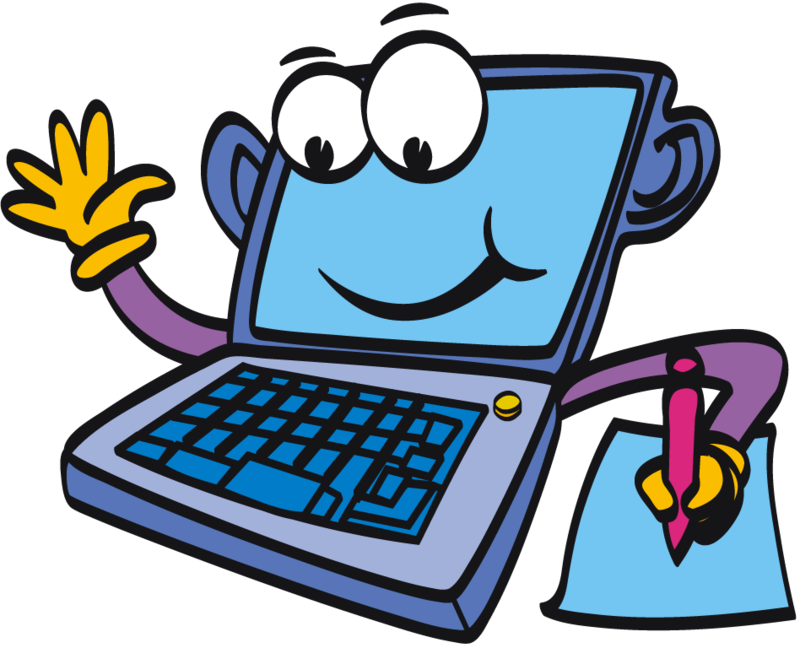 But for freware i recommend OpenOffice it has features much comparable to Microsoft’s and stand the closest to them than any other in competence. I have an unlimited bandwidth Broadband Connection so i keep on downloading HD videos and big files. 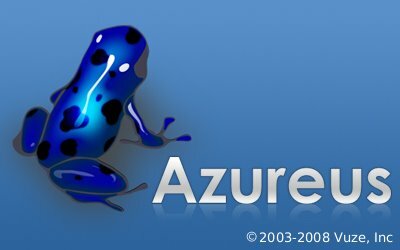 The torrent software i use is Azureus Vuze it is better than any other torrent client and even has a huge communtiy of its own providing with great free stuff to download from.